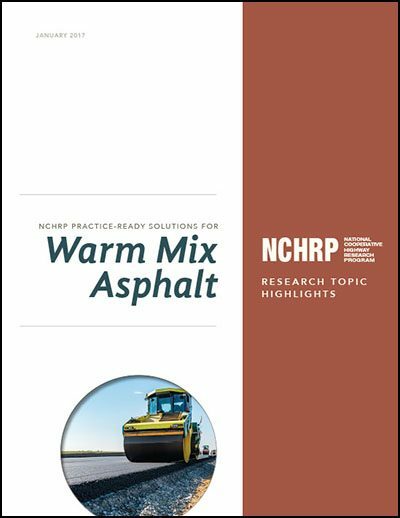 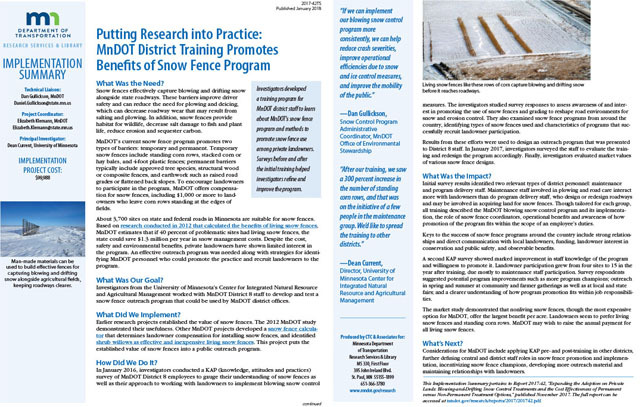 For most completed research studies funded by MnDOT or the Minnesota Local Road Research Board, as well as many ongoing FHWA State Planning and Research-supported pooled fund studies, CTC & Associates produces two-page, plain-English summaries that outline the research objectives, findings and plans for implementation. 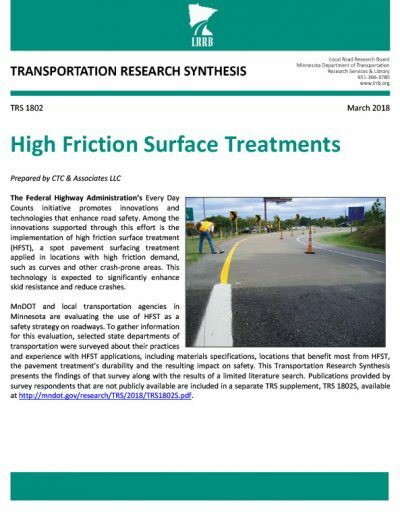 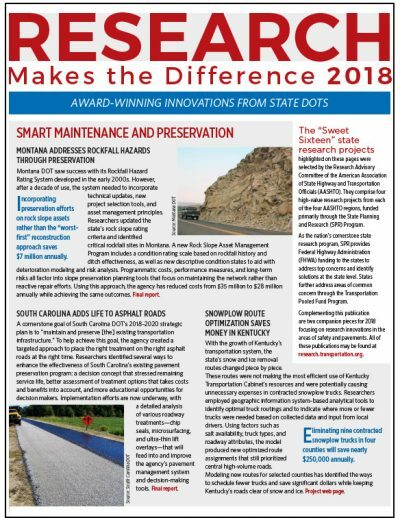 These Technical Summaries save time for MnDOT staff and investigators in reviewing completed research; provide an easy way for project managers to share results with staff in other areas; and facilitate technology transfer to regional office staff, local highway engineers, and other states. 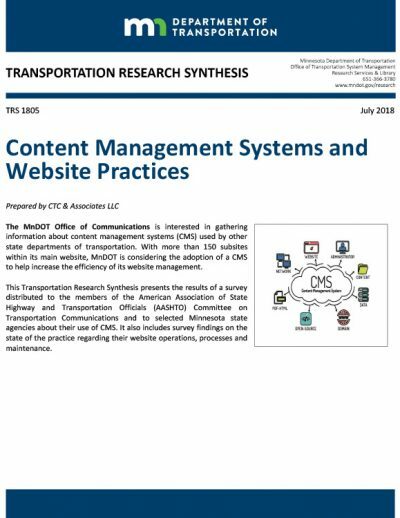 CTC has produced more than 200 Technical Summaries for MnDOT, and most are published online.